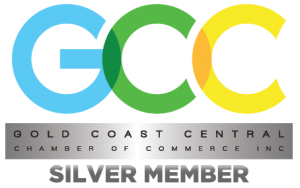 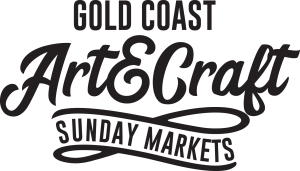 Our friendly markets are the original and best Gold Coast markets running for over 20 years. 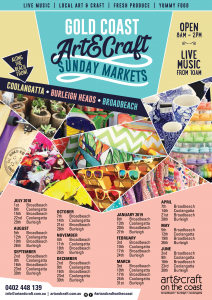 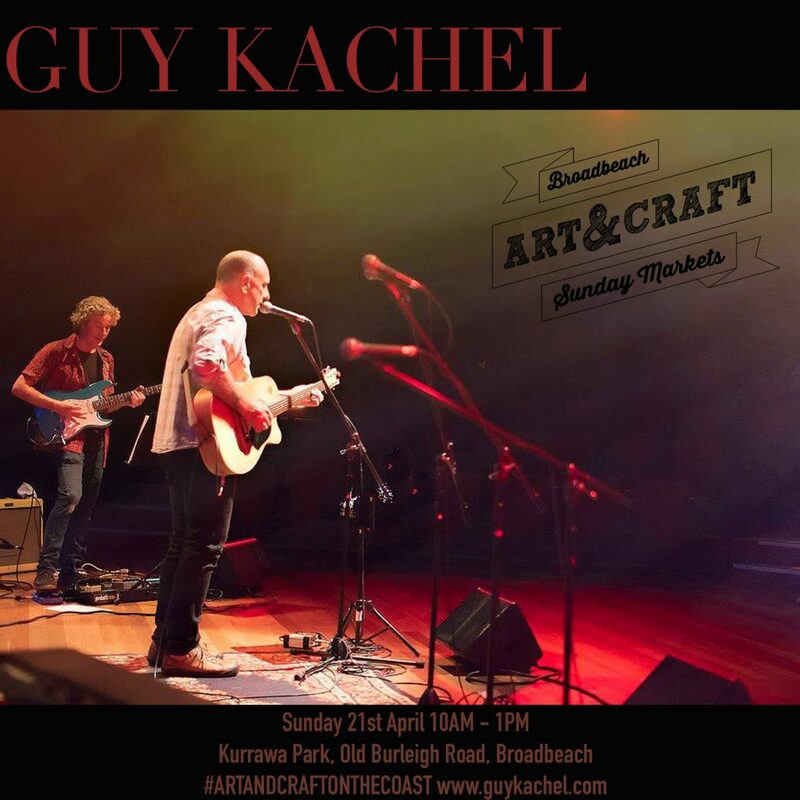 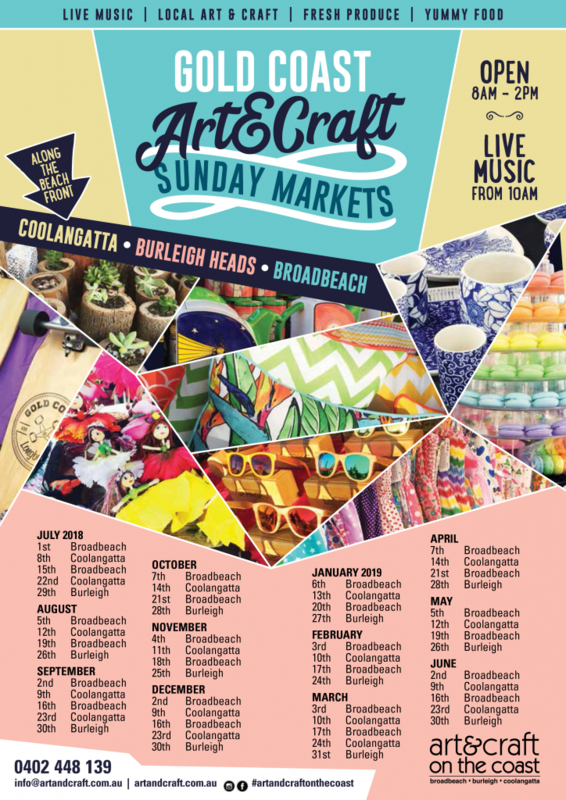 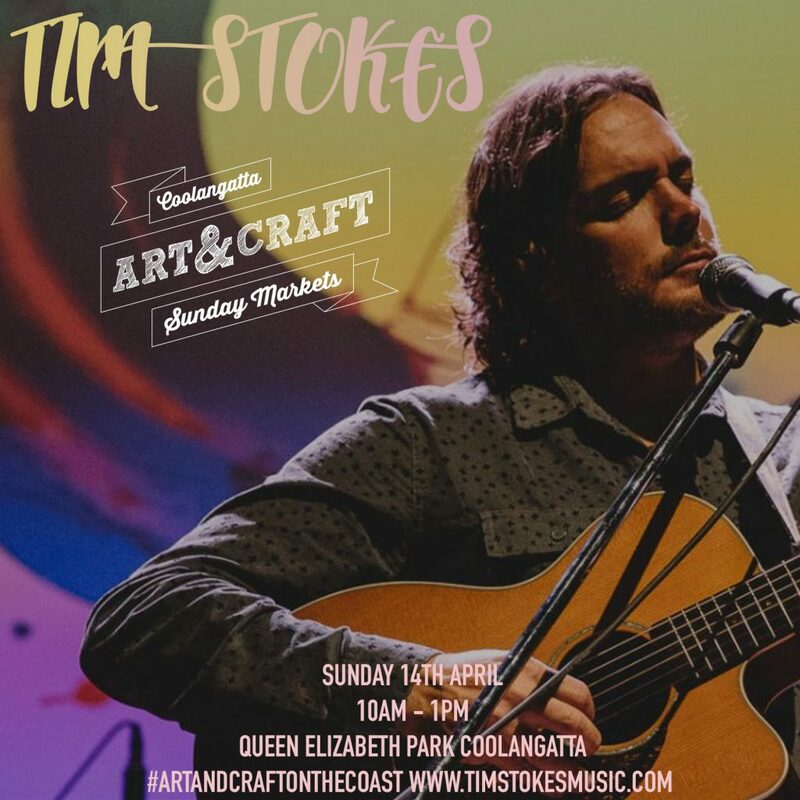 Come down and spend a weekend with all of us at the Beachfront Art and Craft Markets. 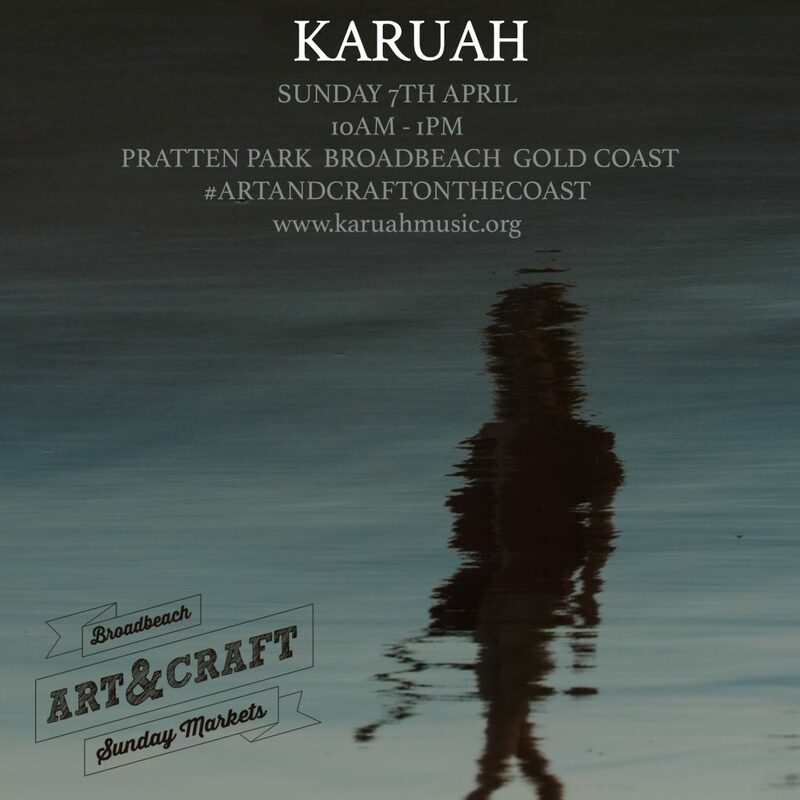 Location: Held in Kurrawa Park on the beachfront opposite the Oasis Shopping centre. 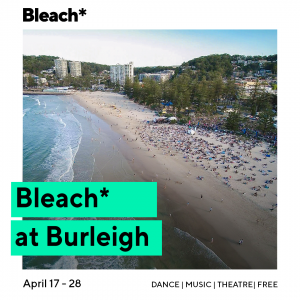 Parking: Plenty of parking is available on Old Burleigh Road and surrounding streets as well as in the multi-level Oasis Shopping centre car park. 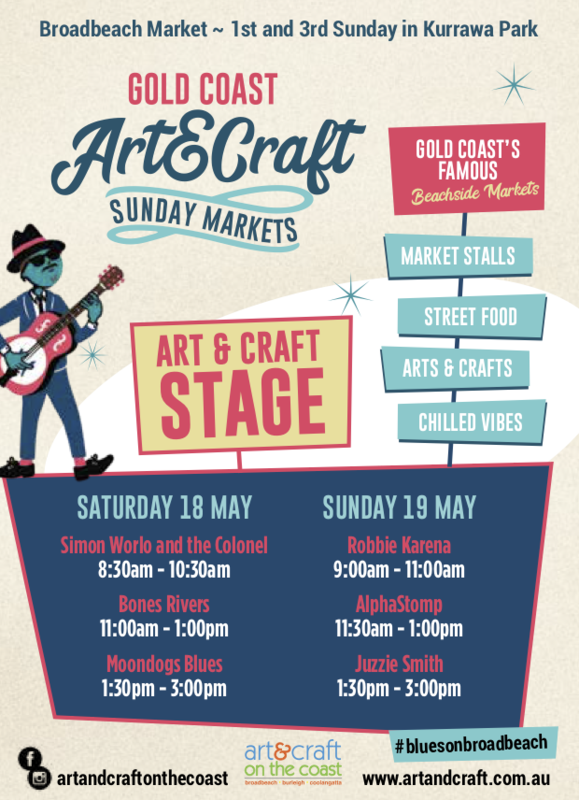 Location: Held in the park off Marine Parade, on the beach front, opposite the Showcase Shopping Centre. 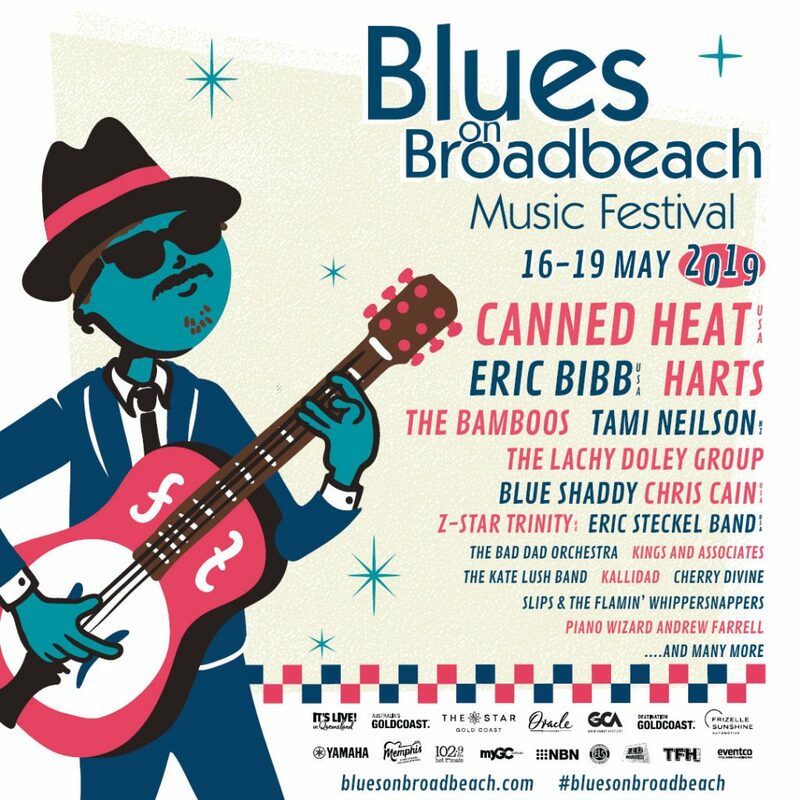 Parking: Ample parking is available on the Esplanade and surrounding streets as well as in The Strand Shopping centre. Location: Held in the park off The Esplanade running from 1st to 3rd Avenues. 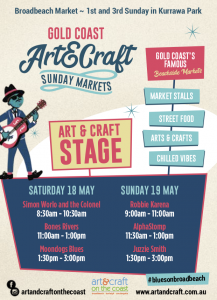 If existing (pre booked) stallholders need to contact us out of office hours please text and we will respond as soon as possible.